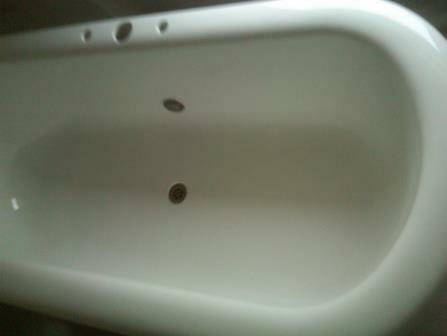 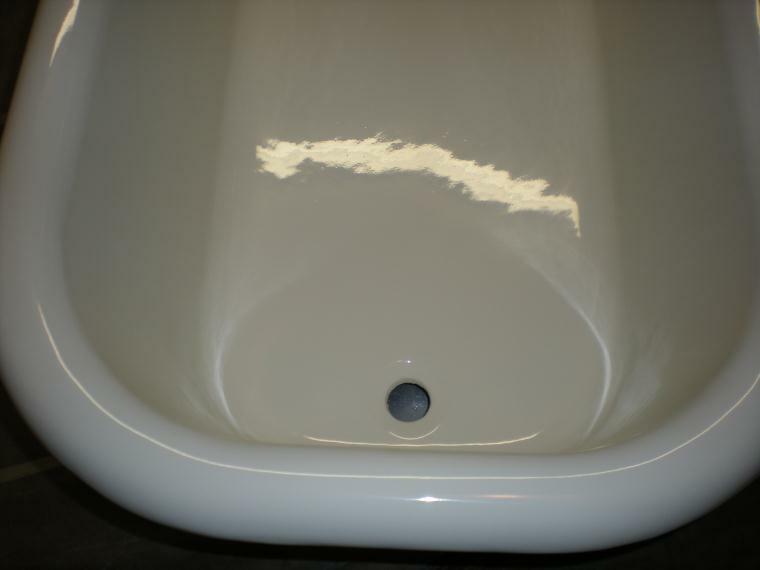 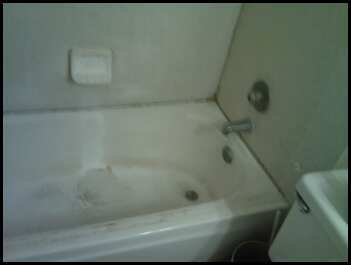 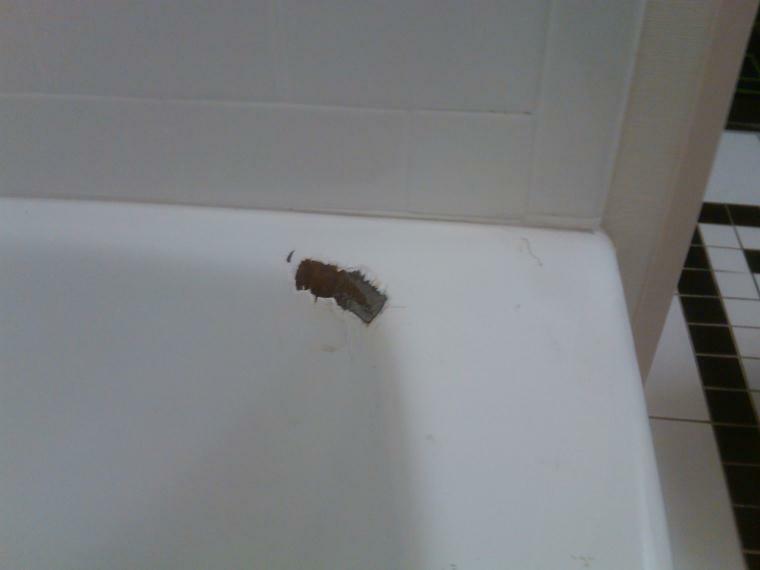 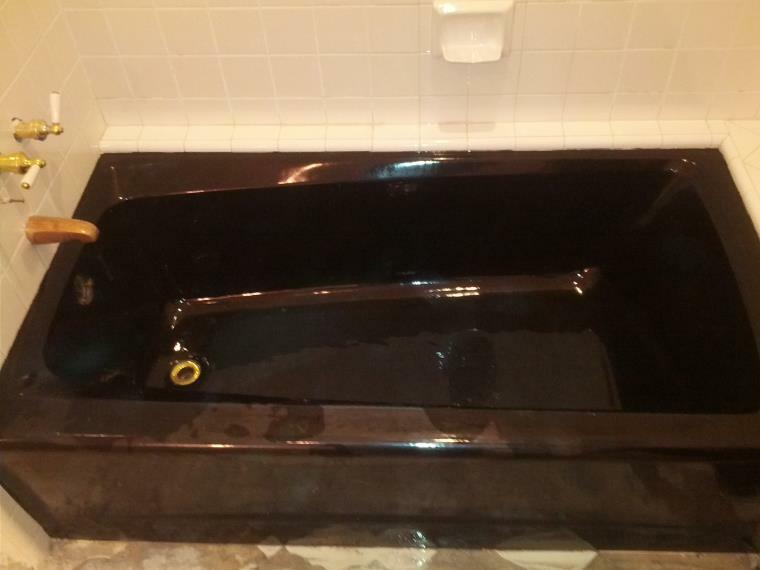 When a tub is grimey and worn it's time to have your tub replaced or refinished. 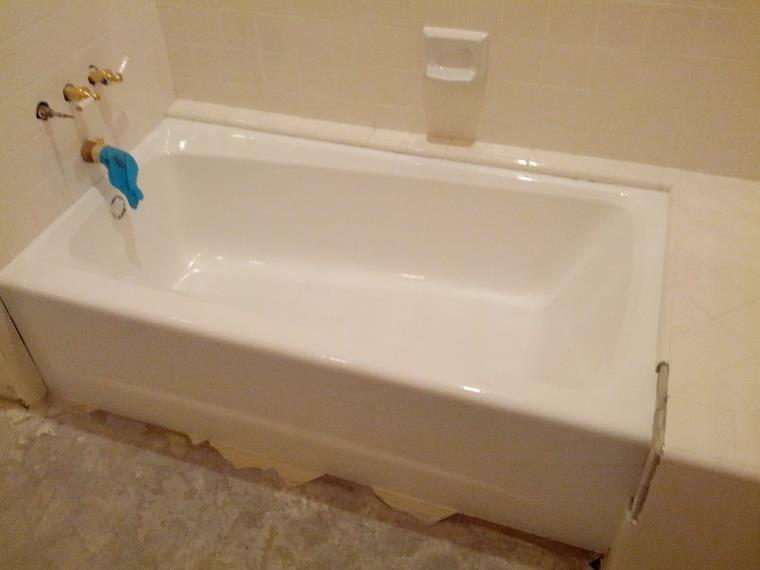 Here are some before and after pictures of tubs refinished by Clovis Tub and Tile. 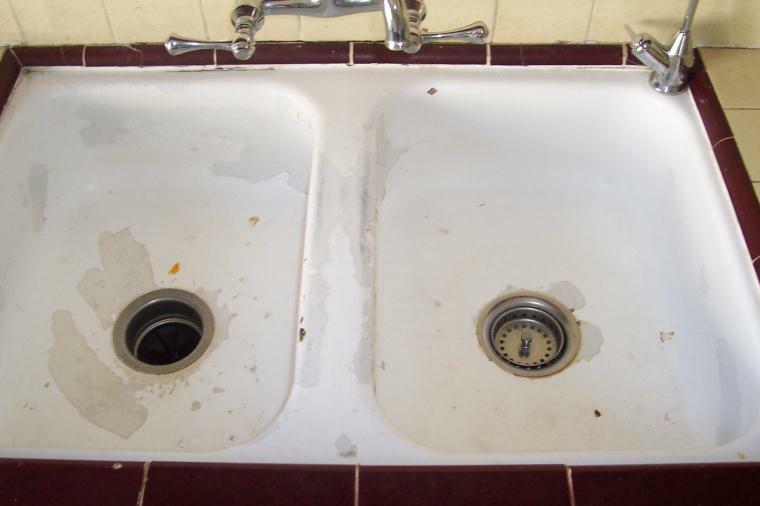 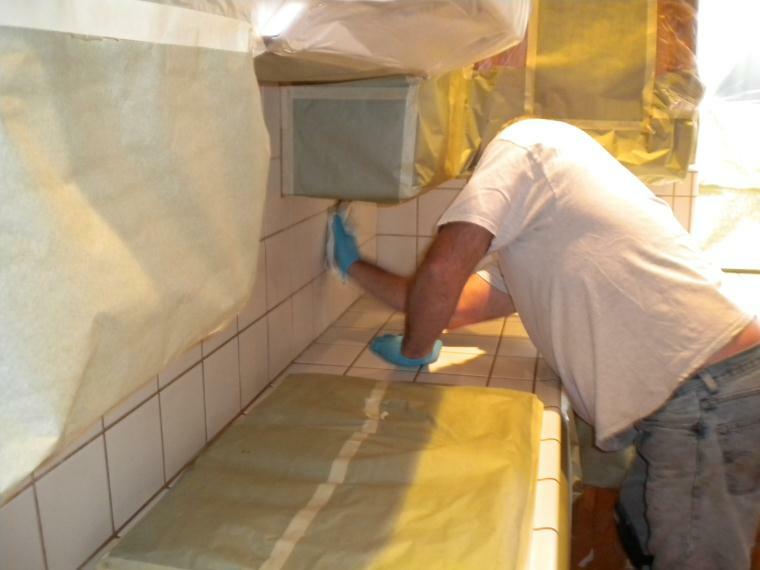 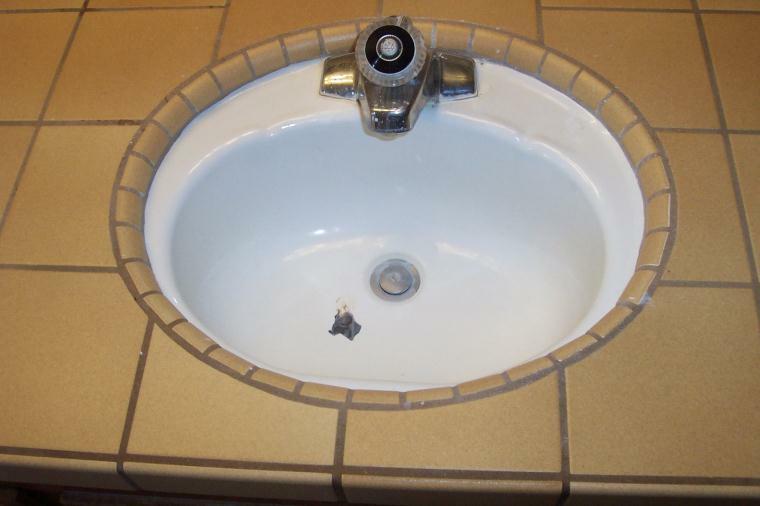 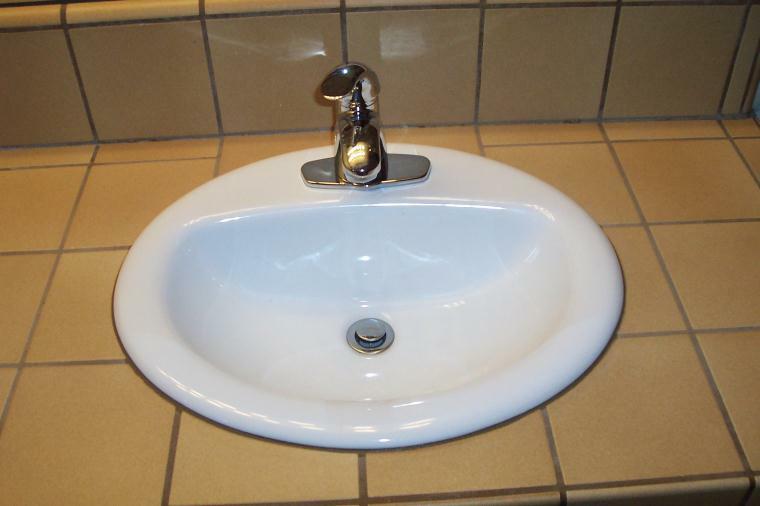 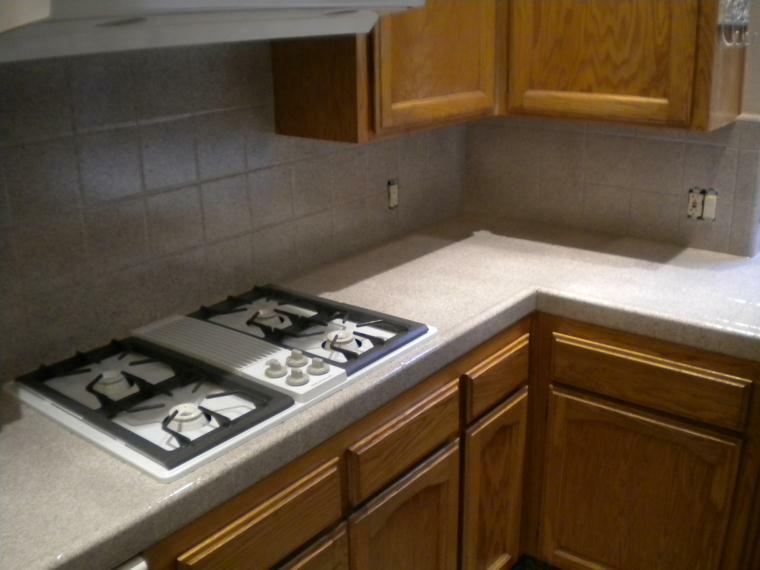 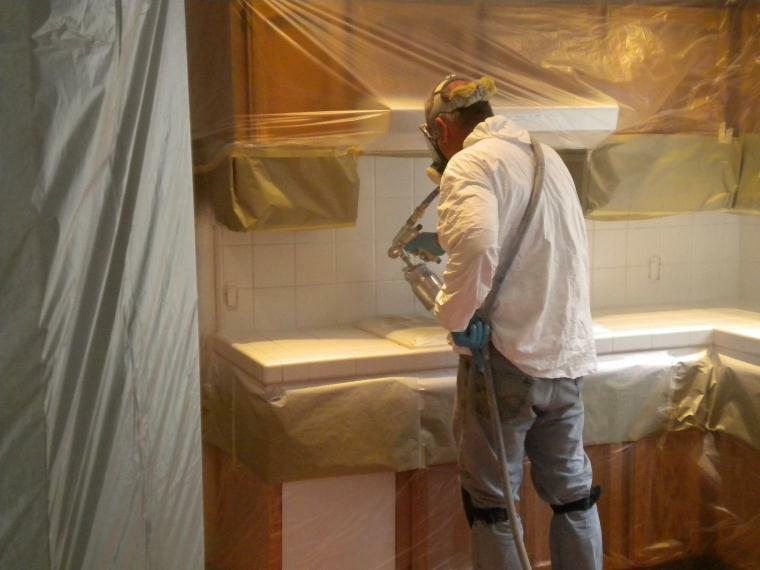 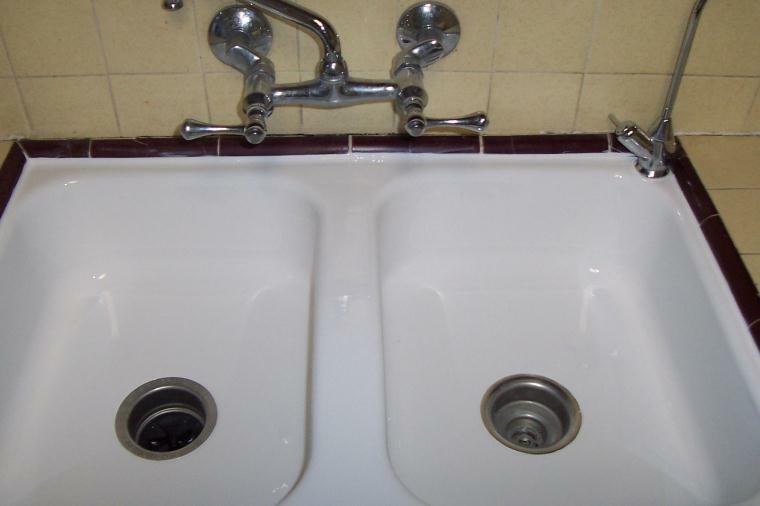 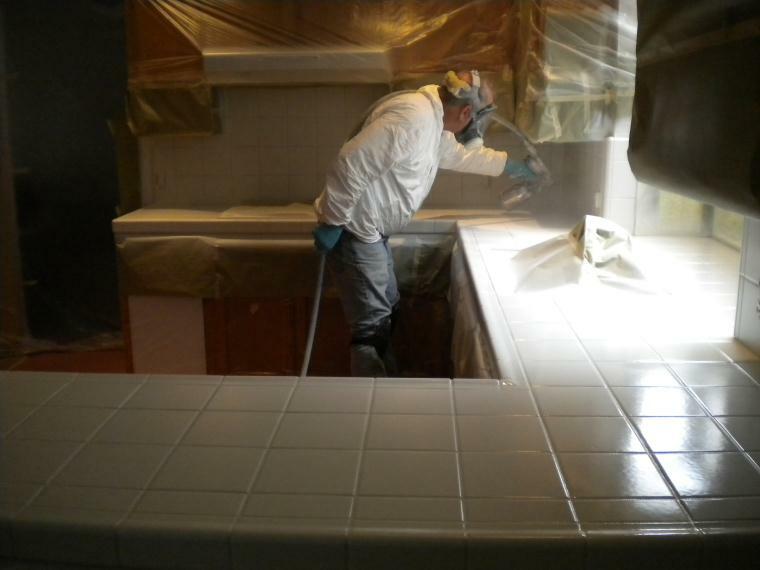 Whether your sink needs replacing or refinishing you can depend on tclovis tub and tile to get the job done right.